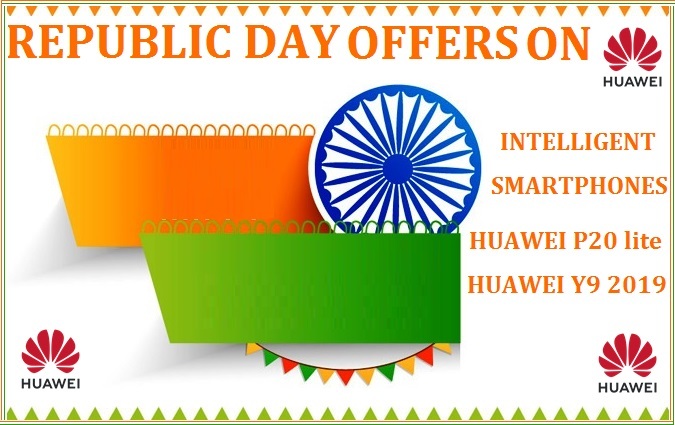 Ahead of Republic Day, Huawei Consumer Business Group, India announced exciting offers on the best of its premium and mid-range smartphones. Consumers can avail attractive discounts, and no cost EMI options on its next generation smartphone, Huawei P20 lite, through its e-tail partner Amazon.in. 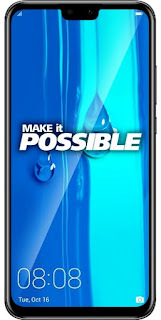 The company will also continue to offer ‘Boat ROCKERZ 255 SPORTS Bluetooth hands-free’ worth INR 2,990 with its entry level flagship smartphone Huawei Y9 2019. Through the Republic Day Sale, consumers will have a chance to buy their favourite Huawei smartphone at lucrative attractive prices and additional benefits. Customers can avail several amazing offers including discounts of upto INR 7,000 on Huawei’s bestselling smartphone, Huawei P20 lite. To make these technologically advanced, fashionable and trendy devices more accessible to its customers, the company has also announced exchange deals on the device. HUAWEI P20 lite: The device features a 24MP front camera, offering the best photography experience in its price segment. It comes with light fusion technology to provide users with an unmatched experience in this price range. The 16 MP rear lens with a pixel size of 1.12 μm is designed to capture more light and read depth perception, allowing consumer to take sharp and swift snaps. The Midnight Black & Blue edition of Huawei P20 Lite will be available for INR. 12,999, after a massive discount of INR 7000. 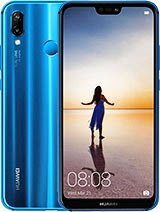 With the new generation 6.5" Notched HUAWEI FullView Display, a massive 4,000 mAh battery and leading edge surround sound simulation, HUAWEI Y9 2019 will provide the best in class entertainment experience for consumers. Featuring a 19.5:9 display ratio and higher screen to body ratio, users will be able to enhance the experience of watching their favourite movies and playing their favourite games. The device would be available with a free headset ‘Boat ROCKERZ 255 SPORTS Bluetooth hands-free’ worth INR 2,990.